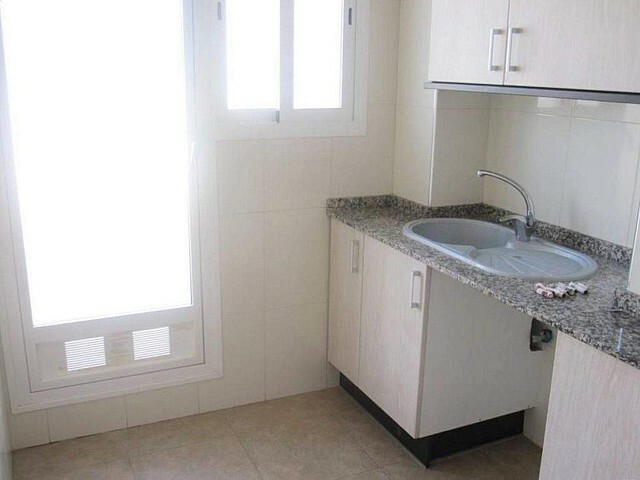 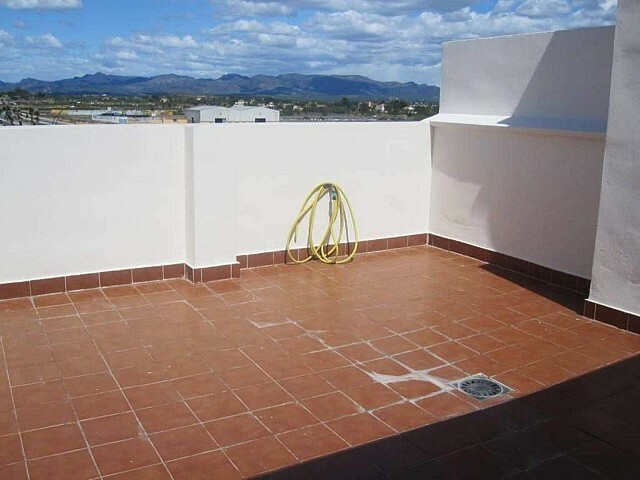 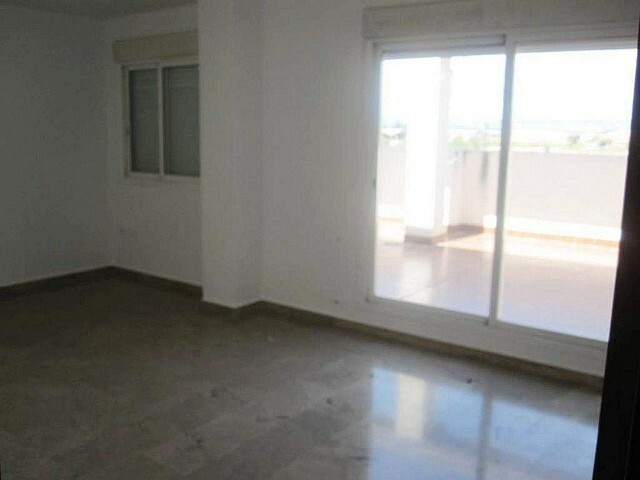 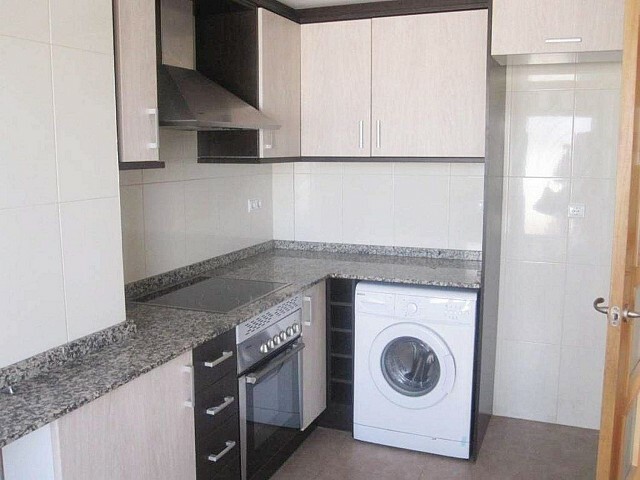 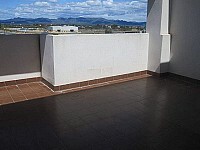 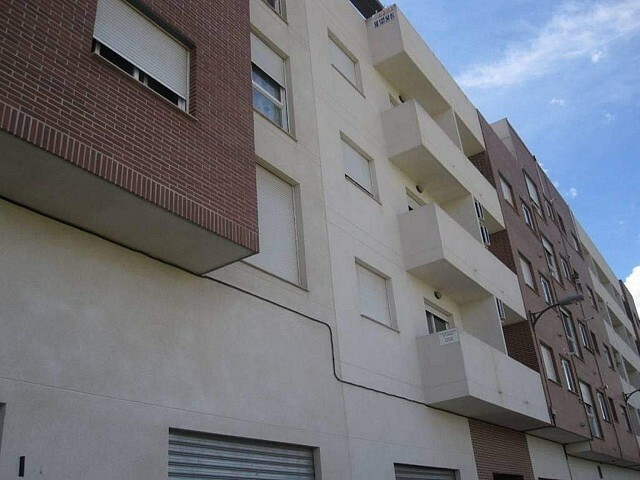 This flat is at Calle de la Virgen del Lidón, 46185, La Pobla de Vallbona, Valencia, is in the district of Pobla de Vallbona, on floor 4. 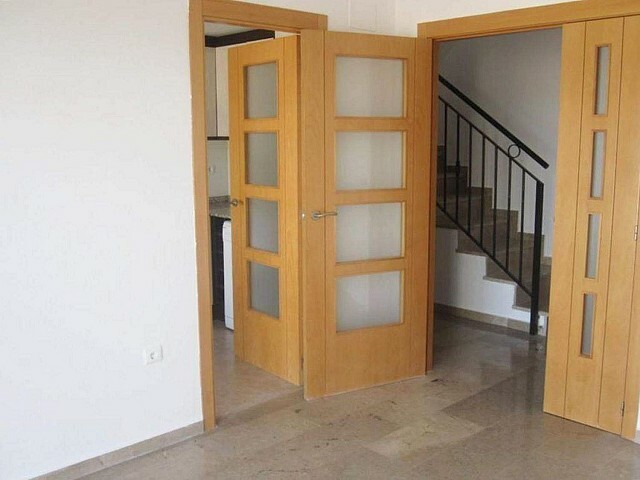 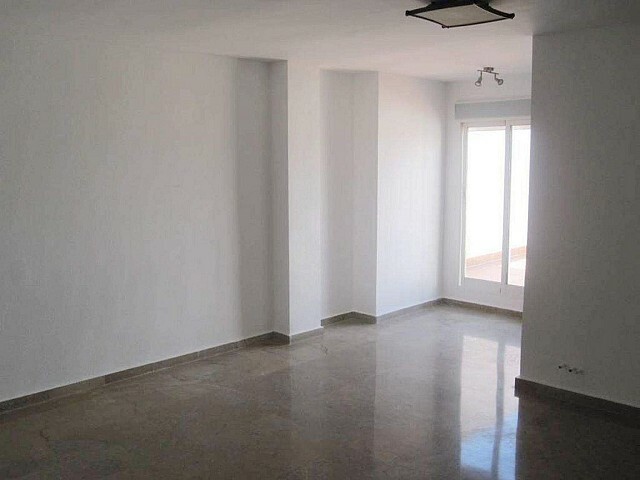 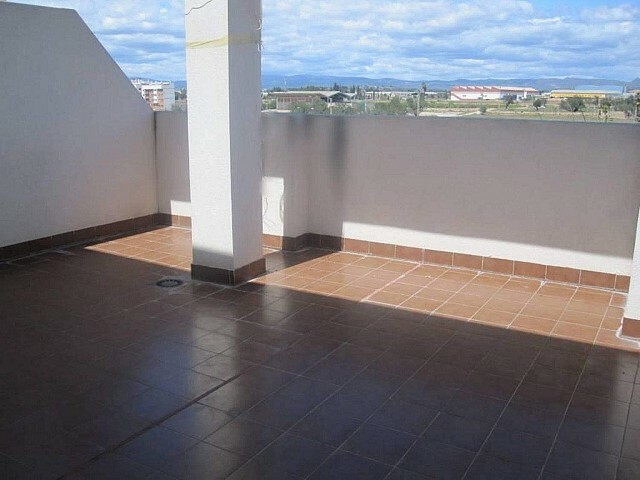 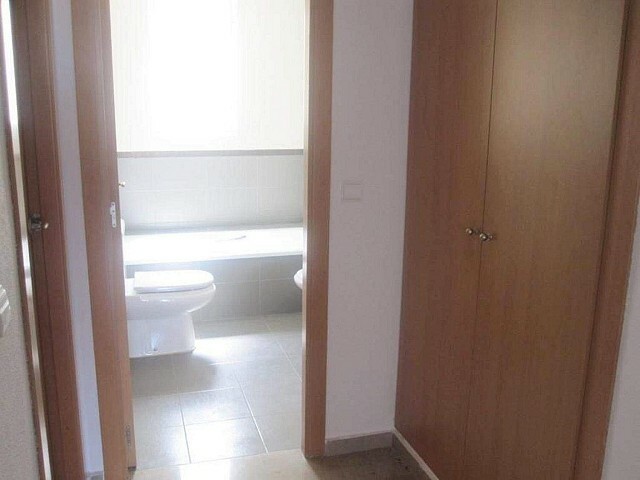 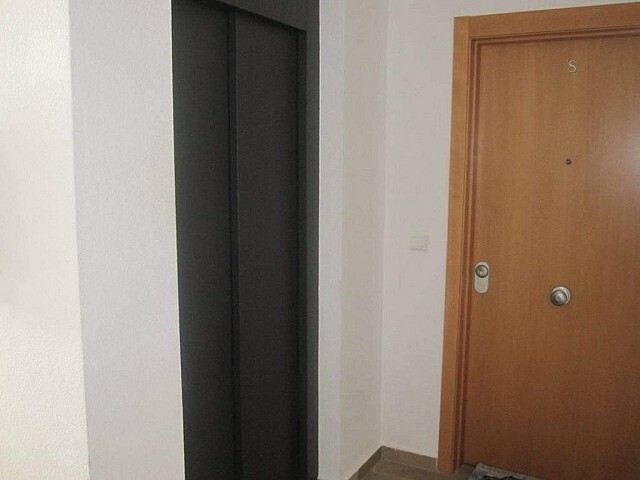 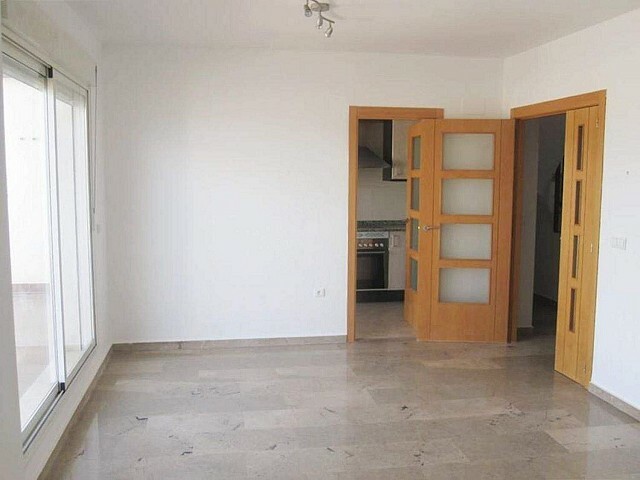 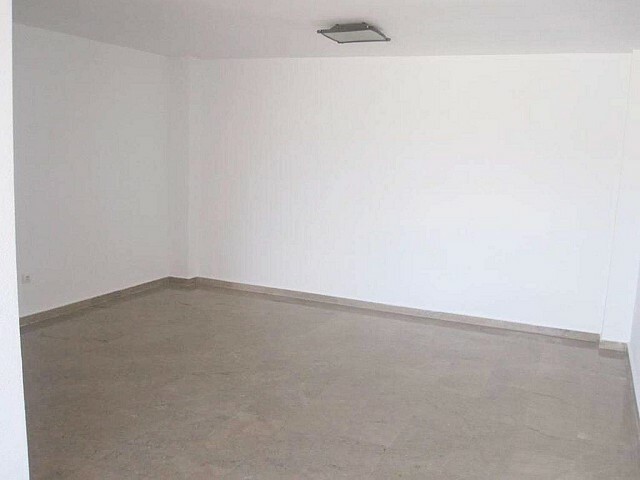 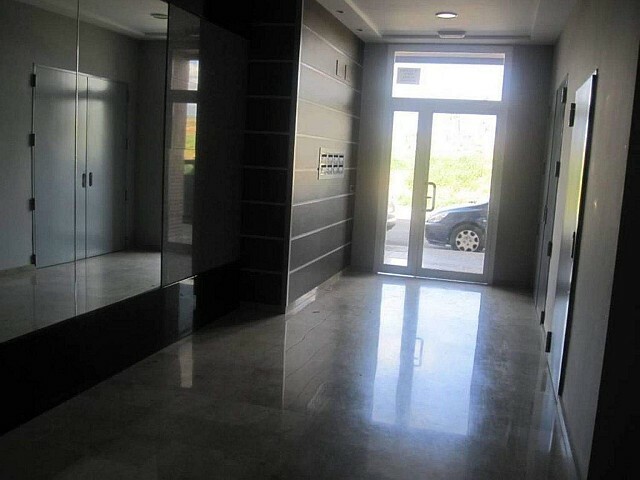 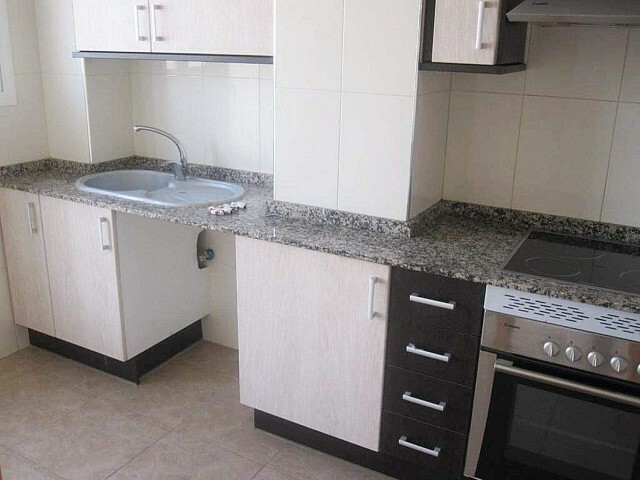 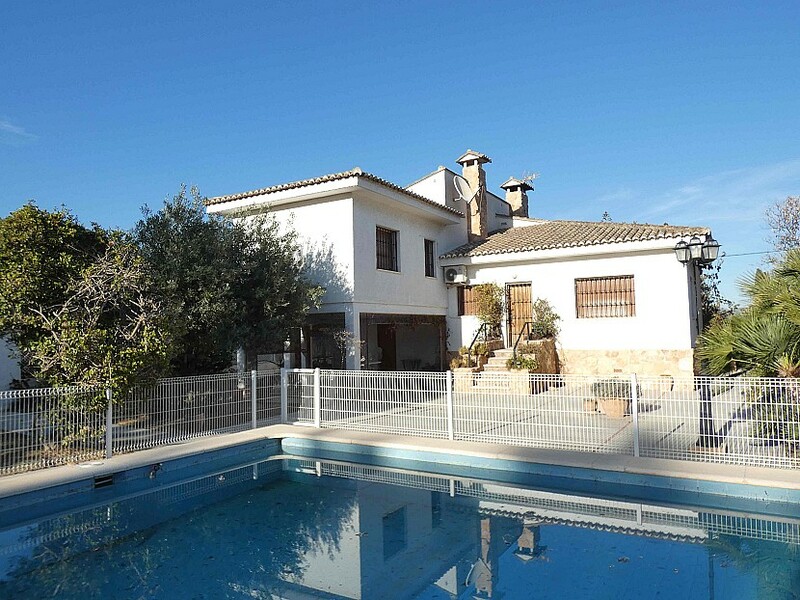 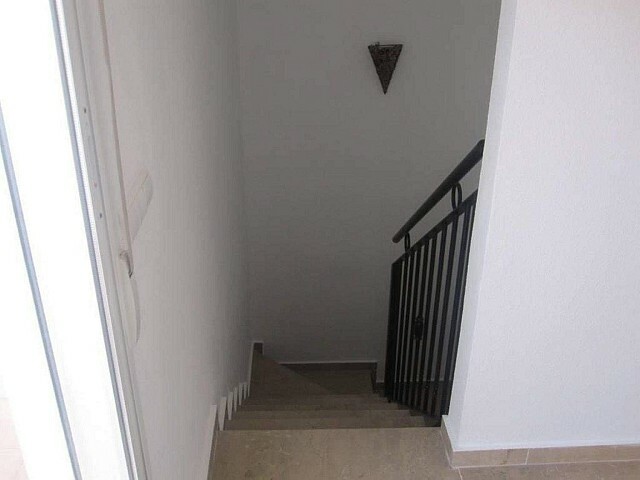 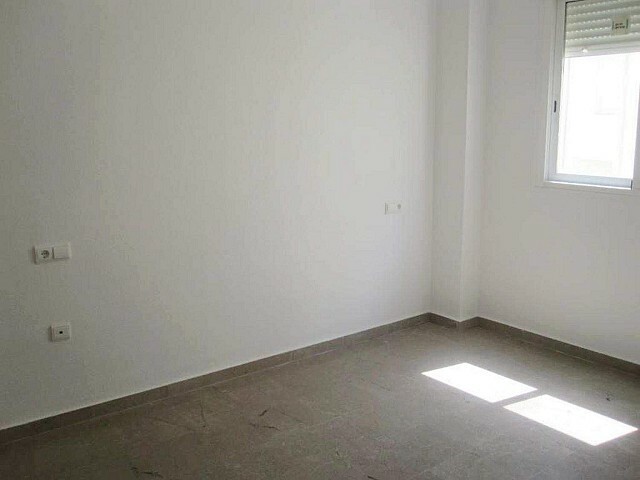 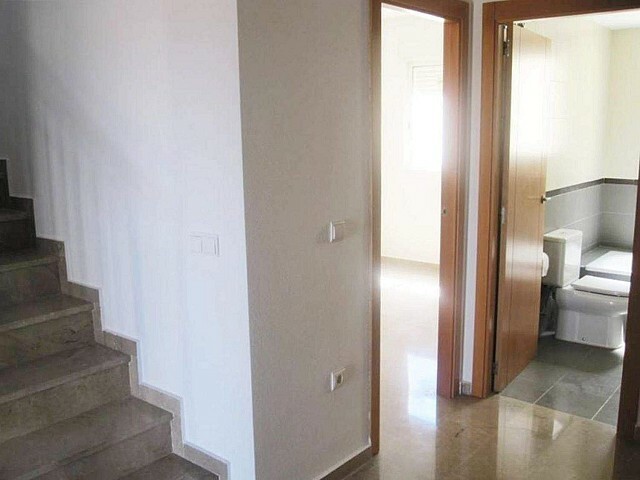 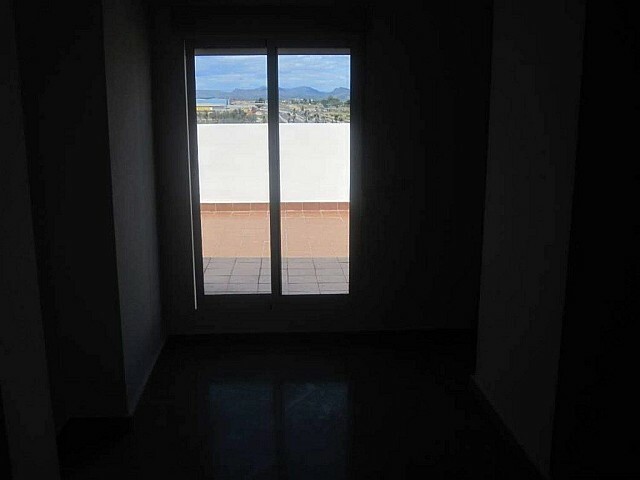 It is a flat that has 80 m2 and has 2 rooms and 1 bathrooms. 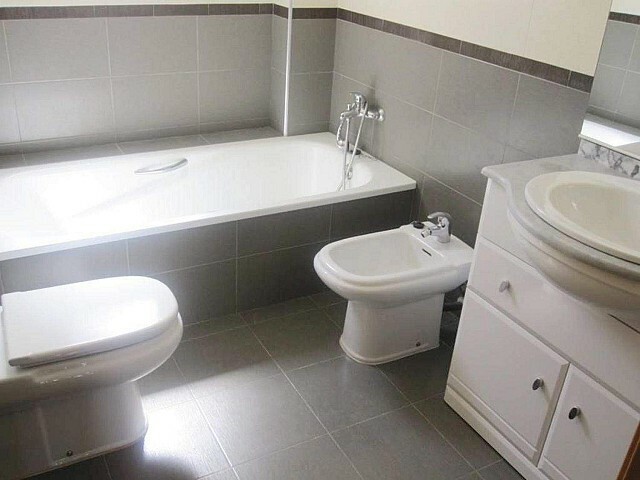 It is property with west. 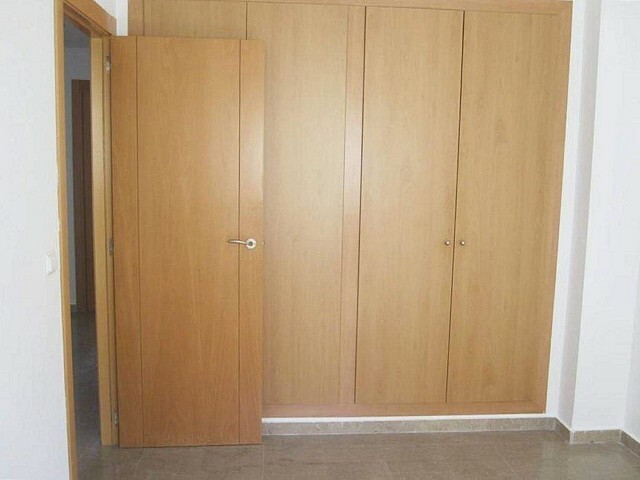 It has elevator and it has garage included and built-in wardrobes.